In children, between 6 and 19 percent of all spinal cord injuries do not have a radiographic finding. In adults, between 9 and 14 percent of spinal cord injuries do not show up on imaging. The most vulnerable population is children under the age of 8, who tend to have unfavorable prognoses. These numbers demonstrate that people cannot rely solely on x-rays, CT scans, and MRIs to identify injuries. If people trust imaging alone, they are likely to miss serious injuries that might have lifelong consequences. A rear-end or front-end auto accident, leading to a rapid snapping of the head and neck. Direct front impacts to the face, often seen in diving, baseball, football, and rugby. Slip and fall injuries that lead to impacts to the front or the back of the head. Because SCIWORA accounts for a significant percentage of injuries to the spine, it is important for everyone to understand why. Why Might a Spinal Cord Injury Not Appear on Imaging? The Tear is Small: The spinal cord is one of the most important parts of the body. For this reason, even small tears can lead to major symptoms. If the ligament tear is incomplete, the nerve avulsion is small, or the vertebral fracture is hairline, this could be missed by a scan. On the other hand, this can still cause major pain, weakness, or mobility issues. Microhemorrhages and Micro-clots: Another possibility is that the individual's symptoms are being caused by small bleeds or small clots within in the spinal cord. Some research papers have pointed to small blood clots or blood vessel tears as the cause of some symptoms in SCIWORA. These clots or bleeds might be too small to show up on the standard image. The Scan is Too Soon: In many cases, a SCIWORA is associated with a delay in the appearance of symptoms. Sometimes, the scan was done before any evidence of damage in the spine is present. Therefore, in some cases, it might be possible to repeat the scan after the symptoms appear or worsen. The image might show an injury at that time. Even though individuals would like to put a picture with what they are feeling, imaging scans aren't going to show every spinal cord injury. That is why the term SCIWORA is a diagnosis. Evaluating the entire extent of the neurological insults. Looking for weakness in major muscle groups such as the biceps, triceps, quadriceps, hips, and calves. Looking for any evidence of bowel or bladder dysfunction. Asking about shooting pains down the arms or legs. Assessing for the range of motions of the upper and lower extremities. Grading the stability of the cervical spine where these injuries are often localized. Reassessing the injury at a later date with repeated imaging scans. Performing a complete neurological exam is vital because this gives the doctor clues as to where the damage might be hiding. This helps both assess the progress of the recovery and helps to construct a comprehensive treatment approach. Some of these diagnoses can be life-threatening if they are missed. Because of this, it is important for every patient to make sure that their healthcare provider has considered all of the possible diagnostic options. External immobilization of the spinal cord for about three months is the primary treatment approach. Avoiding any risk-taking activities for 6 months after the diagnosis is made to prevent aggravation of the injury. Closely monitoring blood pressure to prevent hypertension-exacerbated injuries. Assessing the laxity of the cervical spine with x-rays. If necessary, the cervical spine muscles can be strengthened with physical therapy. This can help prevent a dangerous vertebral dislocation. Finally, pain is controlled with anti-inflammatory medications and narcotics if necessary. 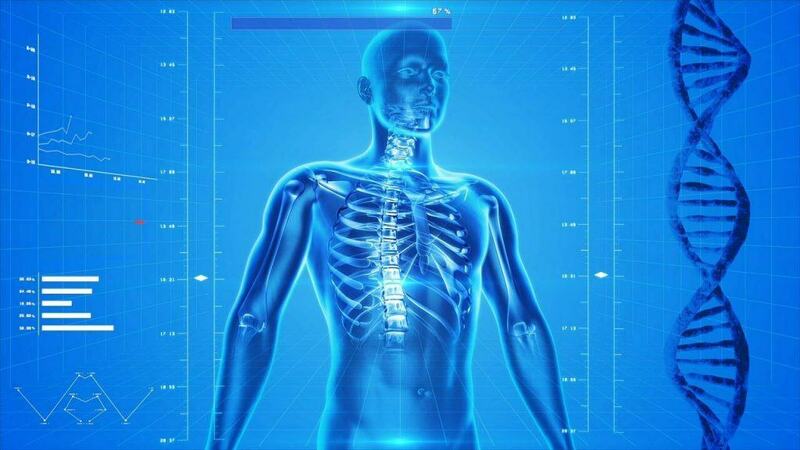 Watch YouTube Video: Future Treatments for Spine and Spinal Cord Injuries. The video below provides a first look at the future of spinal cord injury treatments and how it can be promising for paralyzed patients. Ensuring that none of the details of the accident have been overlooked. Making sure that the mechanism of the accident is appropriate by working with professional accident reconstructionists. Negotiating with financial institutions to ensure that all bills are paid on time and that all benefits are processed appropriately. Assisting individuals and their loved ones in pursuing damages that are related to their spinal cord injury, its complications, and emotional distress. Moving a case to trial when this is needed. Individuals and their family members need to know that they are not alone following a serious accident. Those who have suffered a severe spinal cord injury deserve professional assistance. Do not hesitate to meet with a spinal cord injury attorney in Sacramento today. You and your family might be deserving of a financial settlement. I’m Ed Smith, a personal injury lawyer in Sacramento. Just because an abnormality isn't evident on an imaging scan does not mean that a spinal cord injury is not present. A spinal cord injury without a radiographic abnormality can be severe. If you or someone you love has sustained a spinal cord injury after a motor vehicle accident, call me at (916) 921-6400 or toll-free at (800) 404-5400 for free, friendly advice. I am proud to be an esteemed member of the Million Dollar Advocates Forum and the Top One Percent, a National Association of Distinguished Counsel. My guests are all invited to take a glance through our verdicts or settlements here. You can see what our past clients have said about us on Yelp, Avvo, & Google.